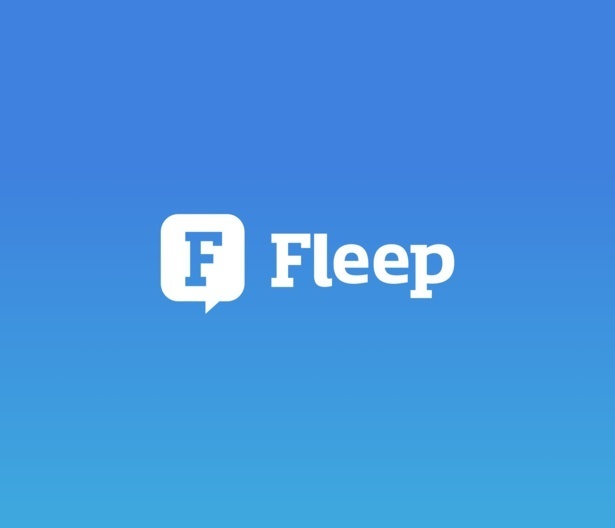 Fleep is a messaging app that works with email. It is designed to make your life easier by empowering you to chat without boundaries, maintain your focus throughout the day and to work smarter. Thorgate was the main partner for Fleep 2.0 product and brand. We redesigned absolutely everything from scratch. The aim was to create a brand new design framework for Fleep, they could also continue using in their team with the next product iterations.